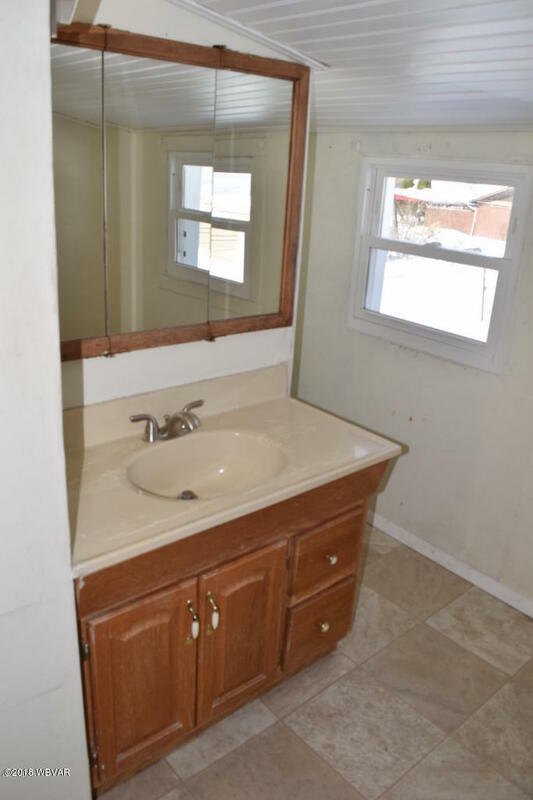 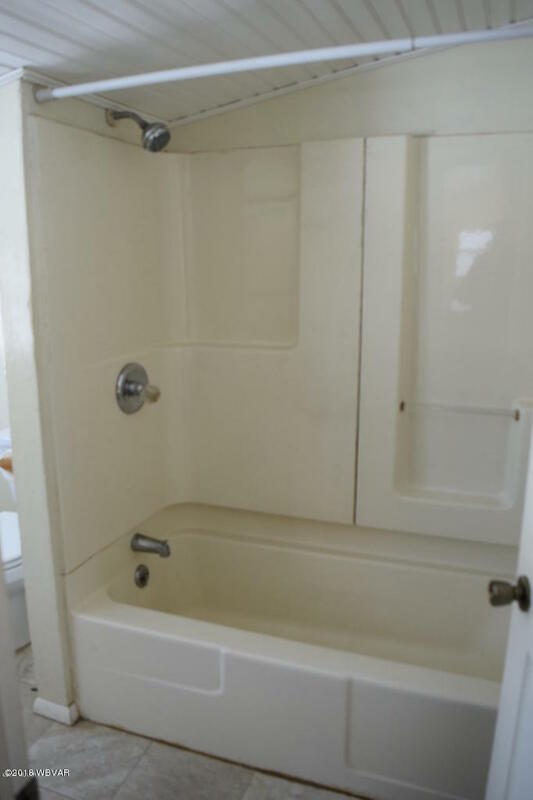 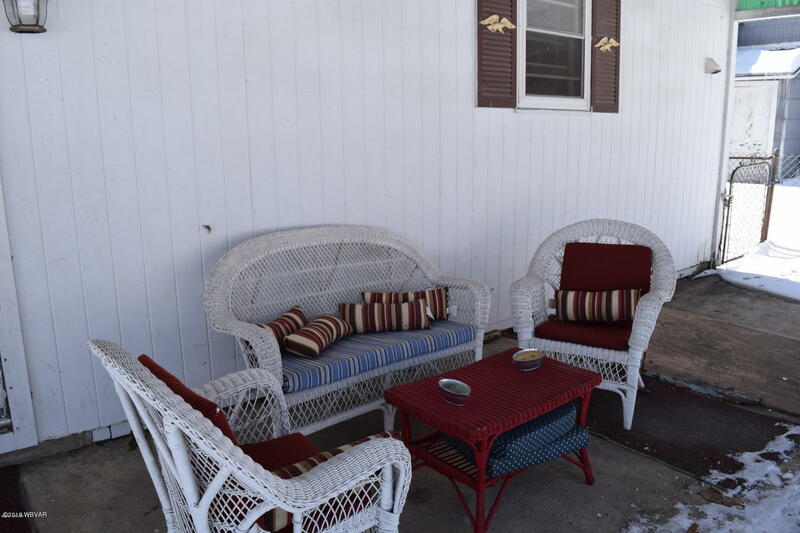 Come check out this East End duplex! 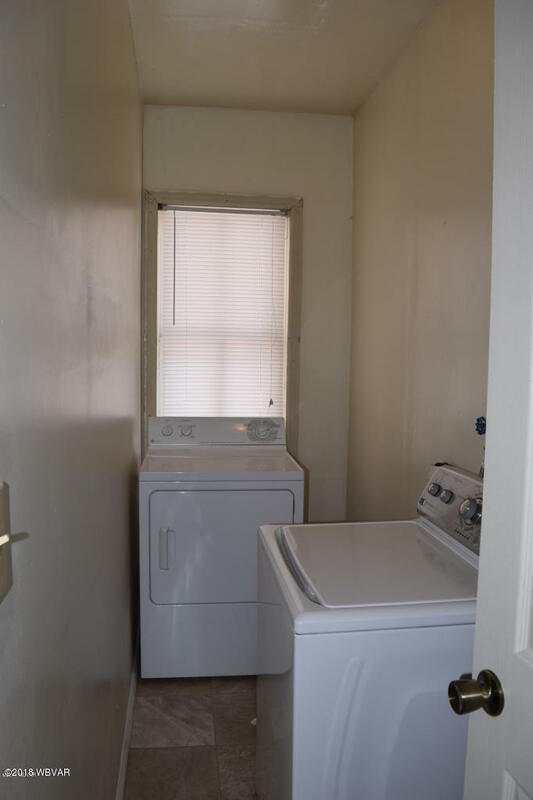 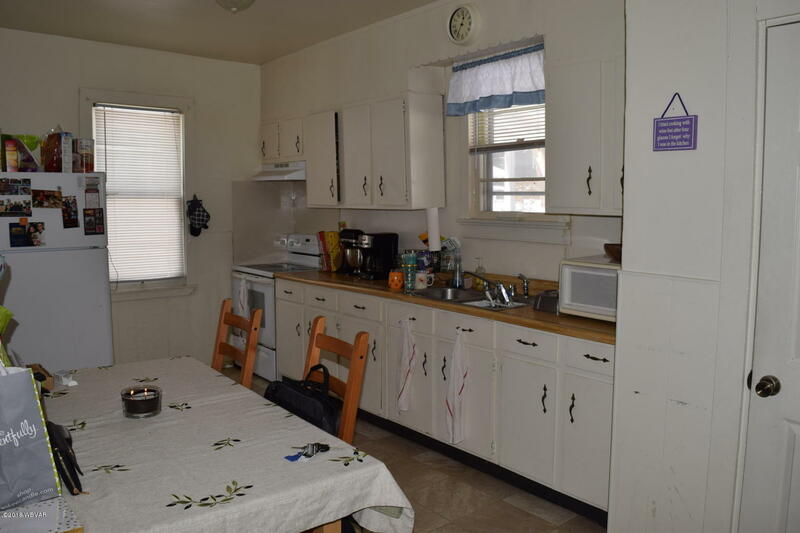 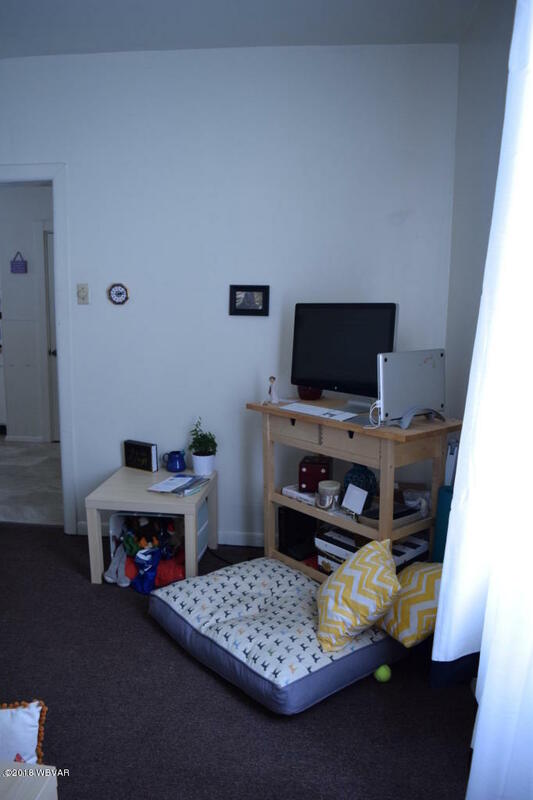 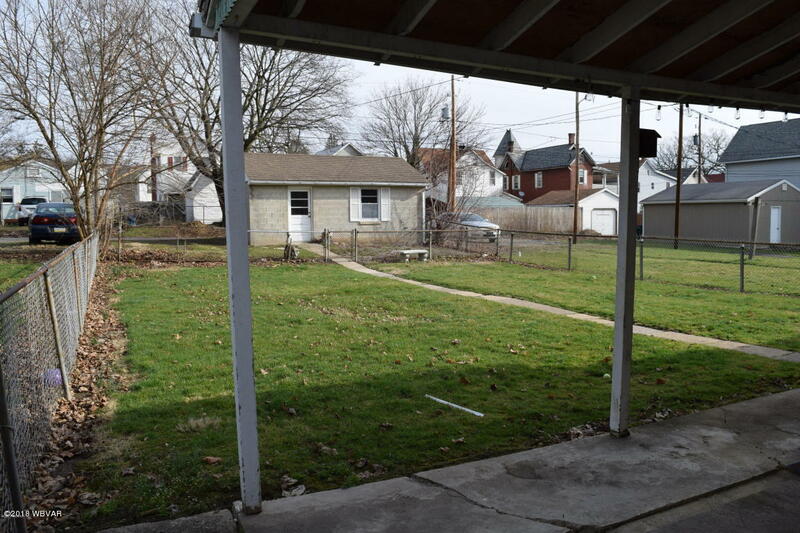 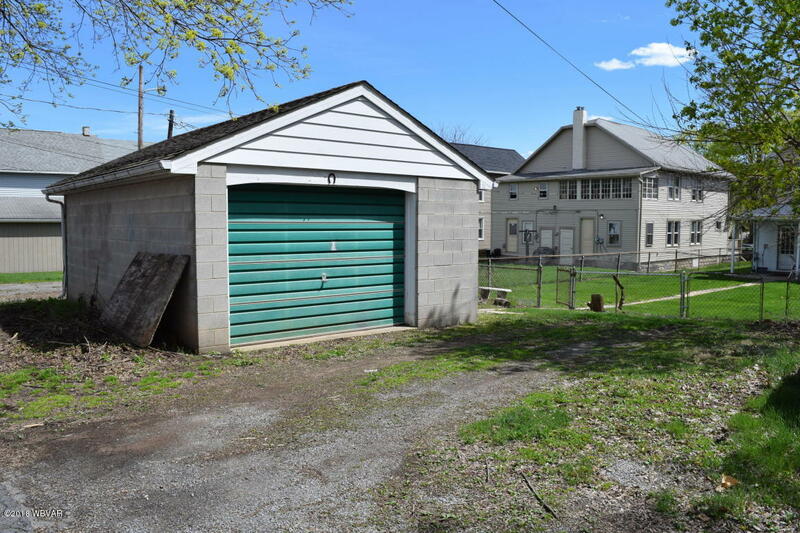 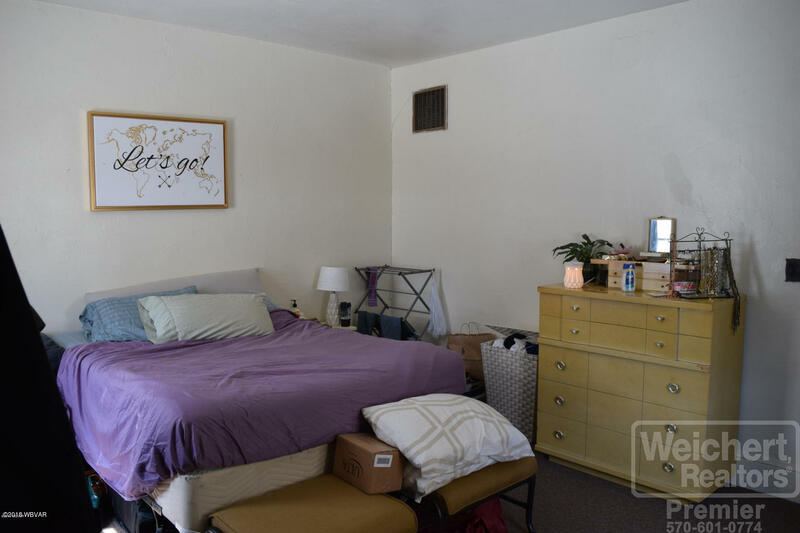 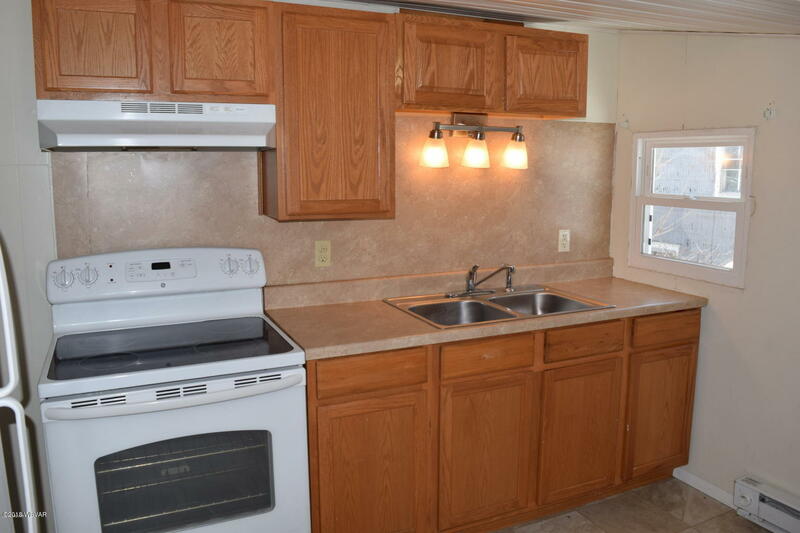 The first floor unit (occupied) has one bedroom, attached laundry, a covered back patio, gas heat, and a fenced-in yard. 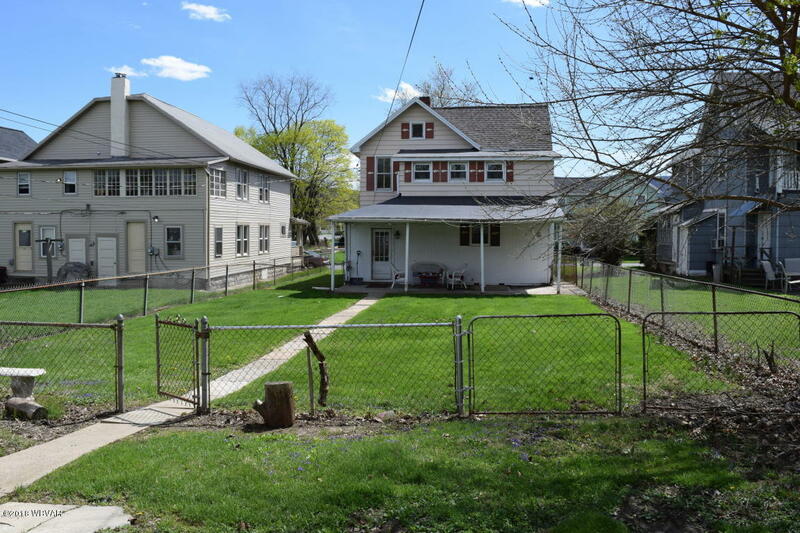 Past the fence is off-street parking for two and a garage that is currently vacant. 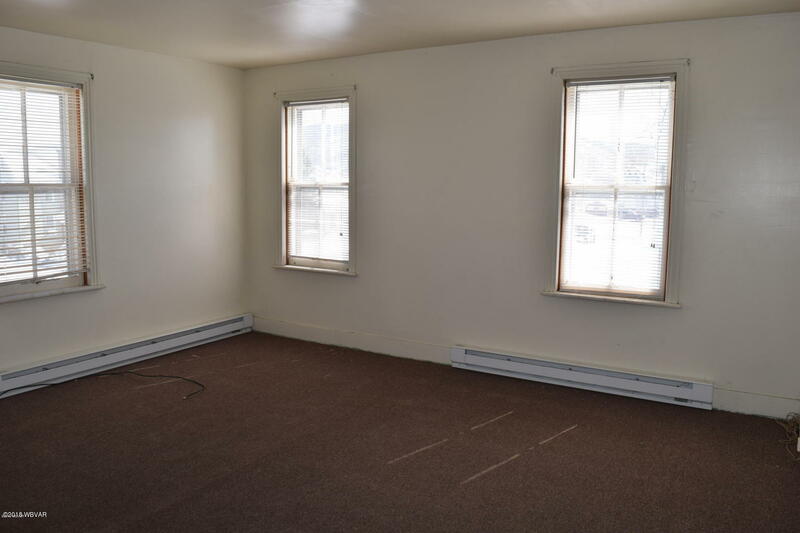 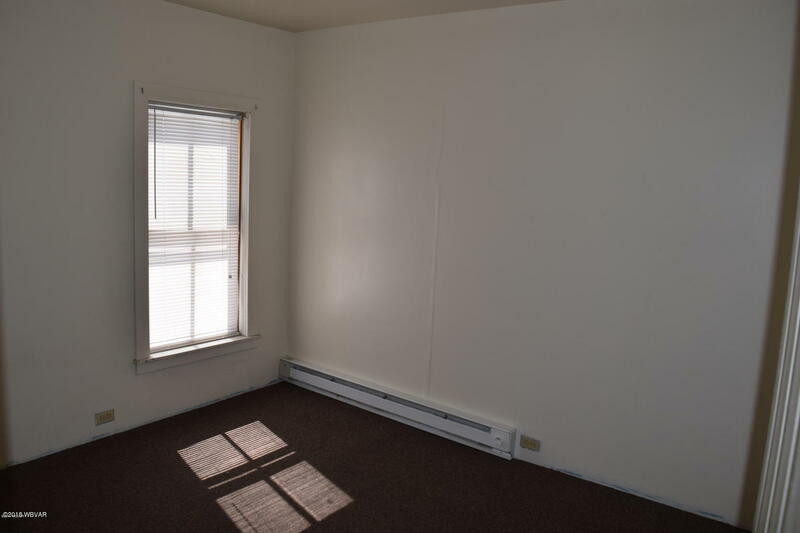 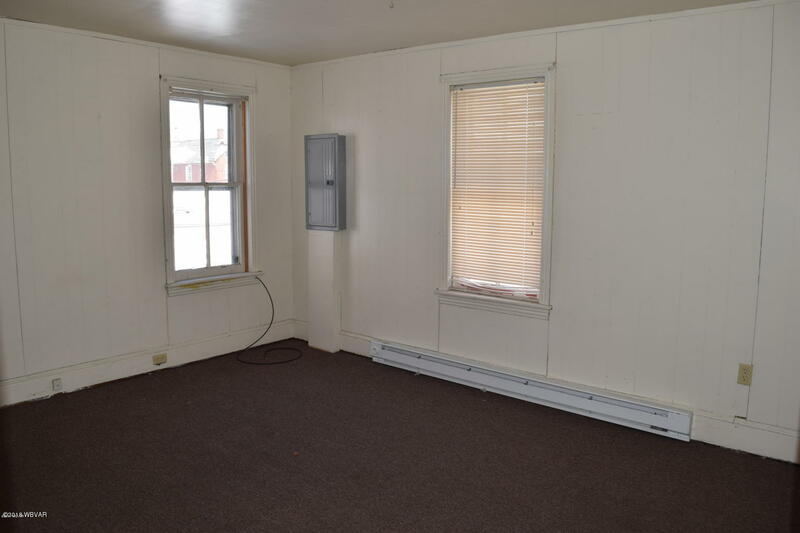 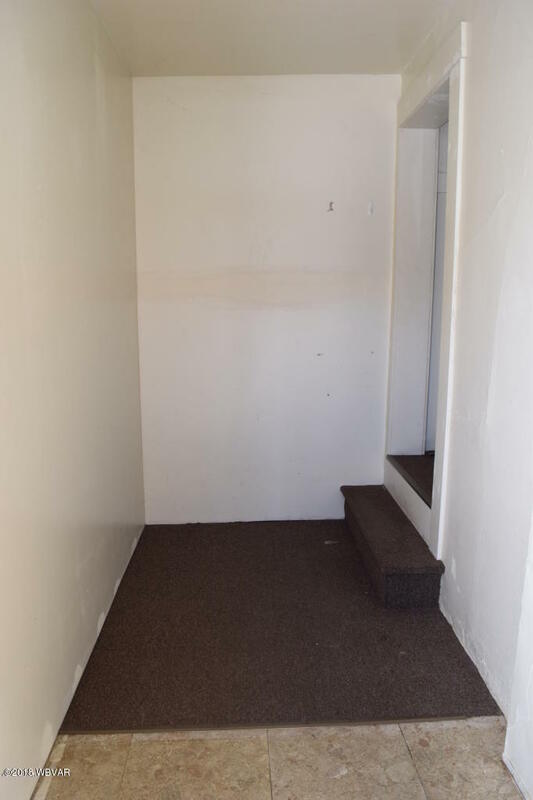 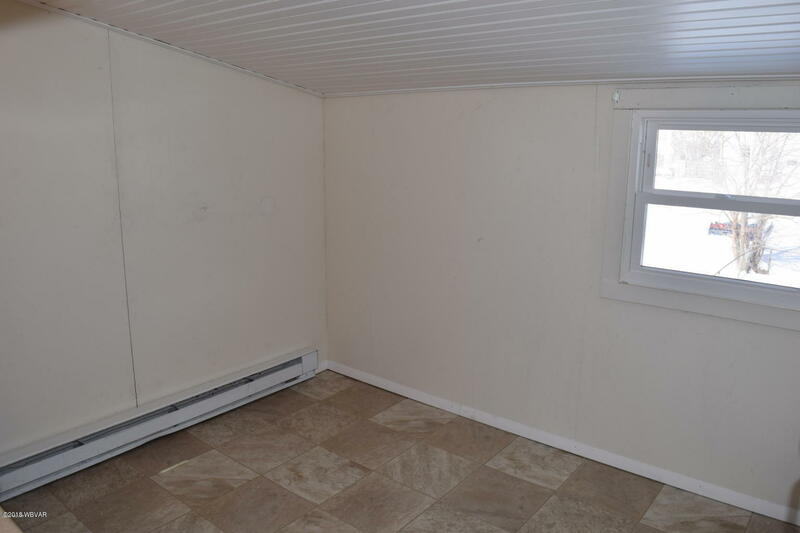 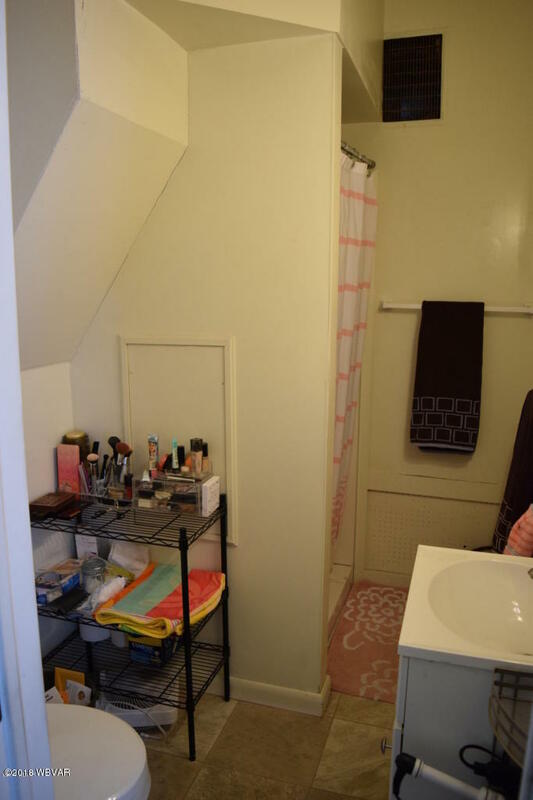 The upstairs unit has 2 bedrooms, electric heat, and a mud room, and is also occupied. 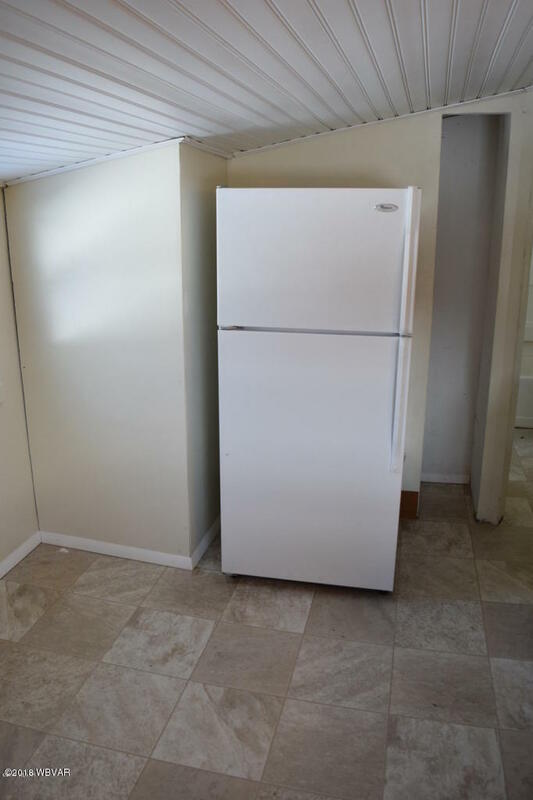 New gas furnace installed 12/2018! 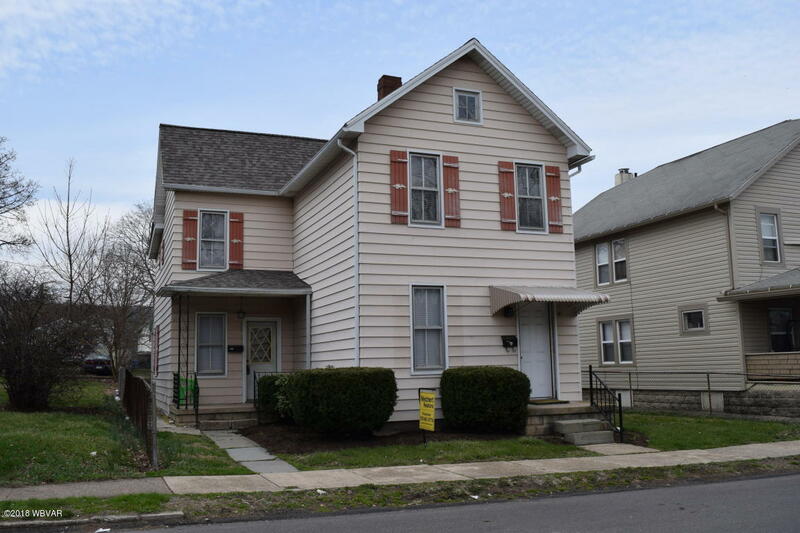 Call Tracy Knoebel at 570-220-3214 for your personal tour!